All furniture made to an 18mm thickness with reinforced metal drawer runners, solid backs and soft close hinges. The majority of furniture is made in-house and can be custom built to any size and in any style. All products come with a 3-year warranty. The company is ran by experienced landlords who use their crafted furniture in their own properties. Who Are Landlord Furniture Co.? 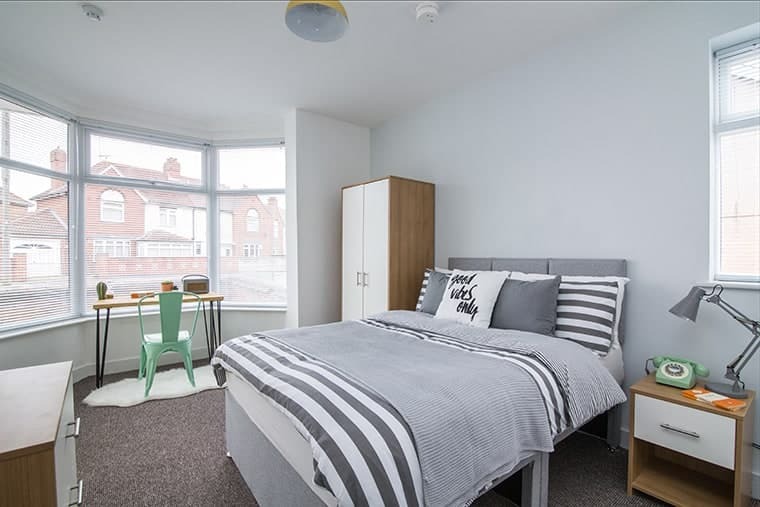 Landlord Furniture Co was established in 2016 by Founder Dale Wild and his wife Lisa with the sole purpose of supplying hard wearing furniture to HMO, Serviced Apartment and Student Landlords up and down the country. Dale Served in the Parachute Regiment from 1998 to 2007 and endured tours of Iraq, Afghanistan and Northern Ireland. Upon leaving the army he started investing in property and to date Dale and his business partner Peter have a large portfolio of Single Lets and HMOs in the Oldham Area. Dale also has a sofa manufacturing business which supplies the general public with Hand-made, quality sofas built right here in the UK. Dale frequently came across issues when It came to furnishing his properties. Landlord Furniture Co was born. All the furniture is made locally and boasts 18mm board all round, soft close wardrobe hinges, reinforced metal drawers and absolutely no cardboard backing, All assembled and with a 3-year warranty. The team have worked hard to make sure the furniture is built to last and naturally Dale now uses all the furniture in his own properties. 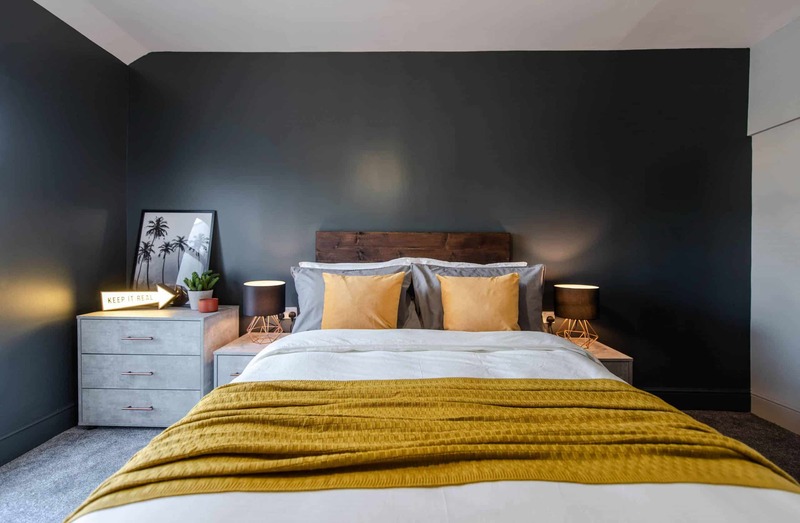 Landlord Furniture Co understand that tenants are now demanding more from rental properties and serviced accommodation so their aim is to provide the highest quality finish throughout. 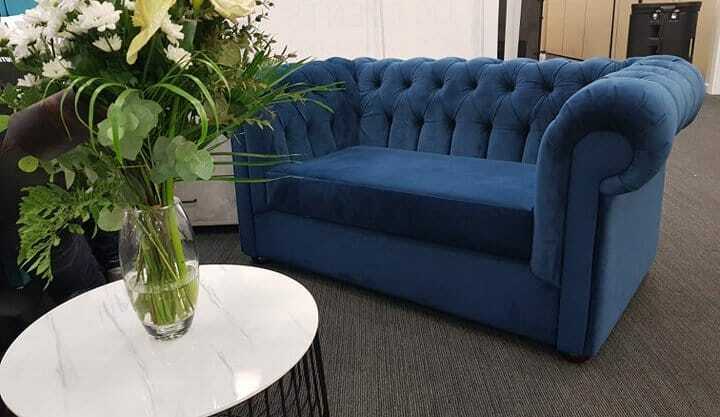 “All our sofas are made in house so we can create anything from a standard Landlord Spec two seater to a stunning pleated and buttoned chesterfield all with hard wood, reinforced frames and a 3-year warranty. We also understand that furnishing a property is at the very bottom of the list when it comes to a project so we like to be as hands on as possible. Do you supply a service or product to landlords and investors that you would like to see featured on Property Invetsments UK? Get in touch and let's see how we can help the investor community together.